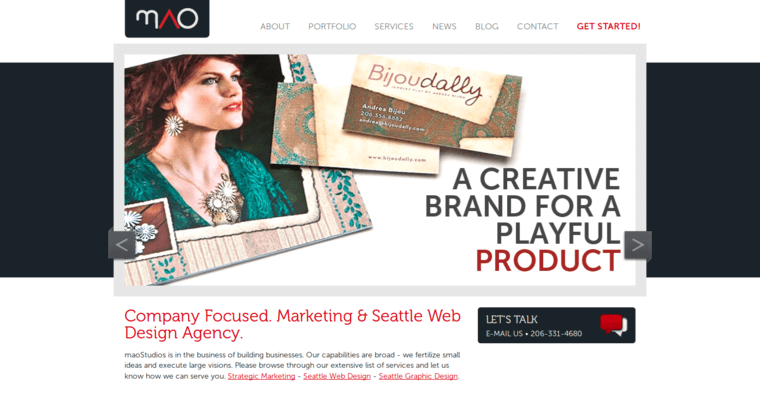 A website is an extension of your company's overall brand. It should reflect the company's message, and provide potential customers with relevant information, especially since you only have a few seconds to capture their attention. 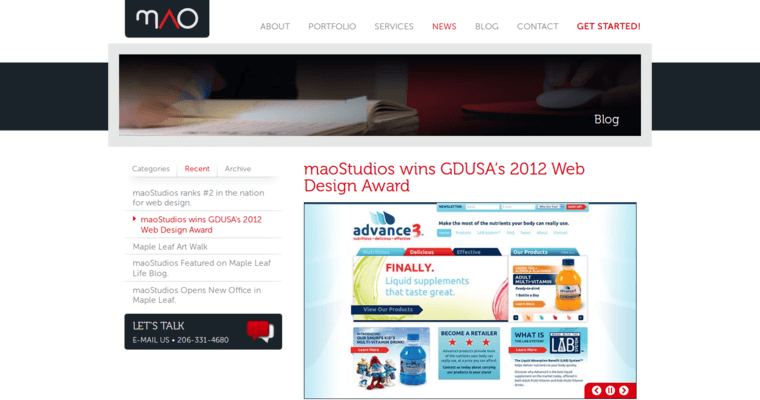 maoStudios has earned a place among the best Web Design Firms thanks to the number of web projects they have completed for their clients. The team at maoStudios takes several steps before they deliver the final product. They sit down with you to discuss your goals and needs. After an assessment and research, they begin to sketch out your new website. The site is rounded out with relevant content, search engine optimization and marketing elements. Your website will be designed to be user-friendly, attractive and responsive, too. 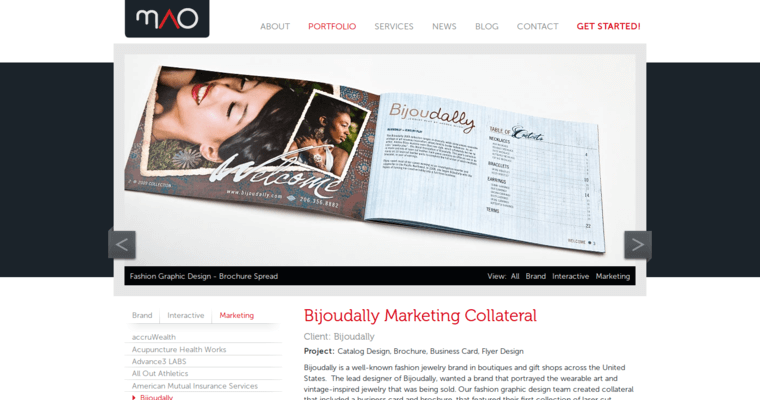 Before the website is made live by the team at maoStudios, adjustments can be made, as necessary. Once it is uploaded to the web, its performance is measured.